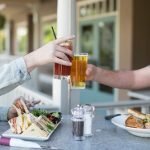 Kelowna is well known for its stunning nature, awe-inspiring mountains and incredible climate, making it the perfect location for patios and restaurants with outside seating. 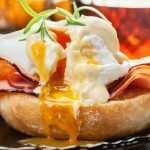 Brandt’s Creek Pub offers pub lovers a wide selection of incredible and delicious comfort pub-food classics, carefully crafted with fresh, premium ingredients. 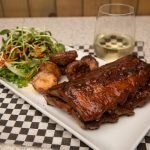 Established in Glenmore, Kelowna in 1990, Brandt’s Creek Pub offers a great selection of food, drinks and weekly specials at affordable prices. With the summer weather in full swing, it’s time to enjoy all your favourites patio side. At Brandt’s Creek Pub, we strive to offer our customers the best experience possible. 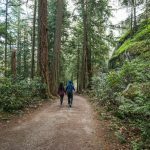 The Okanagan Valley is renowned for beautiful scenery and some of the best weather in Canada. It’s only natural that we offer outdoor seating to enhance your dining experience. 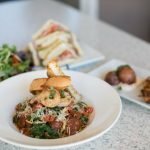 With so many deals on top of deals, including weekly and daily specials, Brandt’s is the ultimate outdoor patio experience. We only use top-quality and seasonal ingredients and take great care in the presentation, portion size, prices and taste of every single dish that leaves our kitchen. The stunning view of the mountains from our patio is the perfect backdrop for the flavourful food we serve. 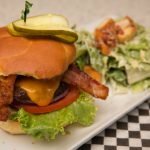 Whether you’re looking for the best burger in Kelowna or a great wing night place, Brandt’s has got you covered. 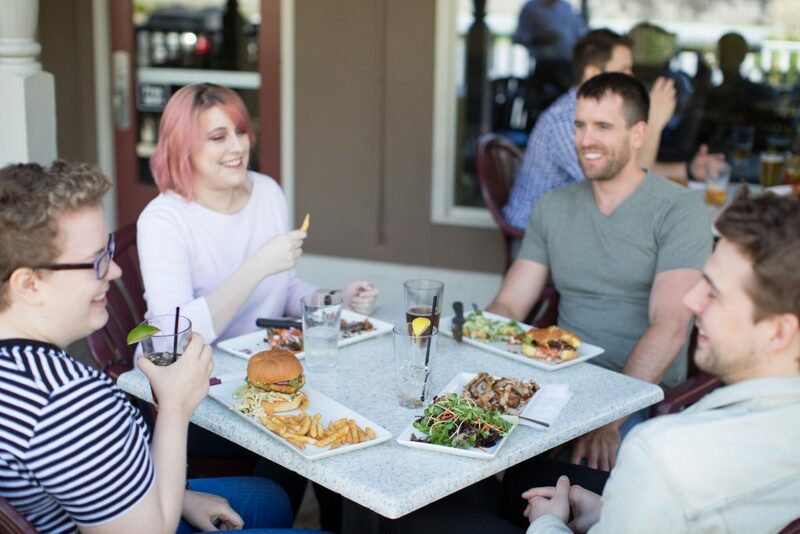 What better way to enjoy all your pub favourites than from the best outdoor seating in Kelowna? The Okanagan Valley is renowned for being wine country. 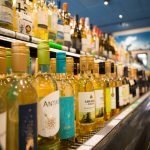 It shouldn’t come as a surprise that Brandt’s Creek Pub, in the heart of wine country, offers a wide selection of local wines, local craft beers and featured drinks that can be enjoyed best from our outside patio. We also have a wide selection of delicious featured drinks from sangria to margaritas and all your favourite craft beers on tap and bottled for your ultimate enjoyment. 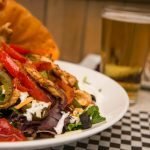 Drop in today for the best happy hour in Kelowna! The warm weather is upon us, and what better way to bask in all its glory than on the patio? Restaurants with outdoor seating are the perfect place to get in a little sun while enjoying great food, drinks and company. Get your fill of great food and a healthy dose of sunshine at the same time. The sunshine vitamin protects you against diseases including osteoporosis, heart disease, and certain cancers. Other benefits include protection against depression, insomnia, and an overactive immune system. Restaurants with outside seating and great patios remind us of being on vacation. You can sit back and relax while soaking in the gorgeous views and sunny weather. Stress is a major component in today’s society, so finding ways to unwind and rejuvenate every single day is necessary for your well-being. When your food arrives, you can count on appetizing and fresh dishes that’ll melt away your daily stress. Visit Brandt’s Creek Pub for a great selection of drinks and dishes that are best enjoyed from our patio.